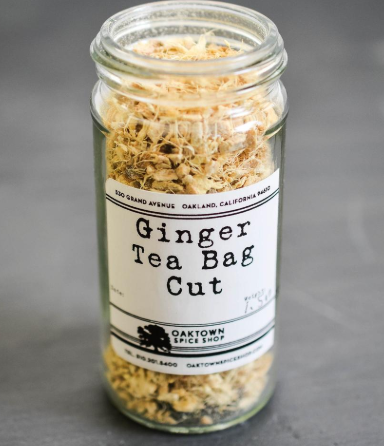 Oaktown Spice Shop is a joyful stop on the errand routine. Customers can step into a beautiful, nostalgic and aromatic world, smell their way through glass jars of spices, have a conversation about their next meal with the staff, and find inspiration for their cooking. The conversation may be about how to liven up the weekly baked chicken tradition. Other times, it’s about finding the elusive ingredients for a particular dish or cuisine, or learning how an unfamiliar spice can be used. 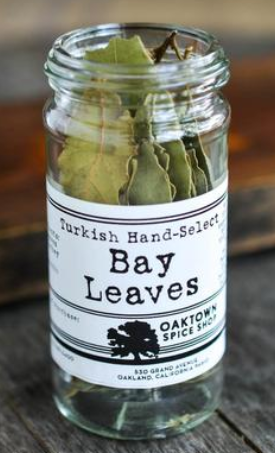 In 2009, John and Erica were walking around Lake Merritt when John suggested maybe they could open a spice shop where they ground fresh spices and made hand-mixed blends. Erica immediately loved the idea and, in the coming months, convinced John it was a true calling and not just a moment’s whim. Erica, too, had a passion for food. Her most joyous memories were centered around food, whether it was her first time picking berries on the roadside or eating through the moles of Oaxaca during her months studying in Mexico. And it was John’s creativity with food, particularly a pizza-made-from-scratch on their third date, that had won her heart. Erica’s experience as a newspaper reporter had taught her how to be dogged about details, how to become an expert in a topic, how to handle numbers, and how to get things done on deadline. She enthusiastically embraced the task of the executing the dream, working with John over the next year and a half on a business plan. 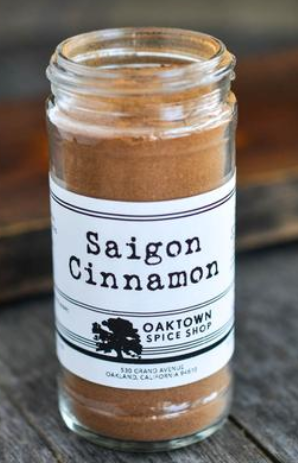 In 2011, John and Erica opened Oaktown Spice Shop. John worked full-time at the shop while Erica kept her journalism job and helped on nights and weekends. In that first year, John was the sole employee in the shop most of the time, grinding the spices in the back and running out to the front at the sound of the door bell.